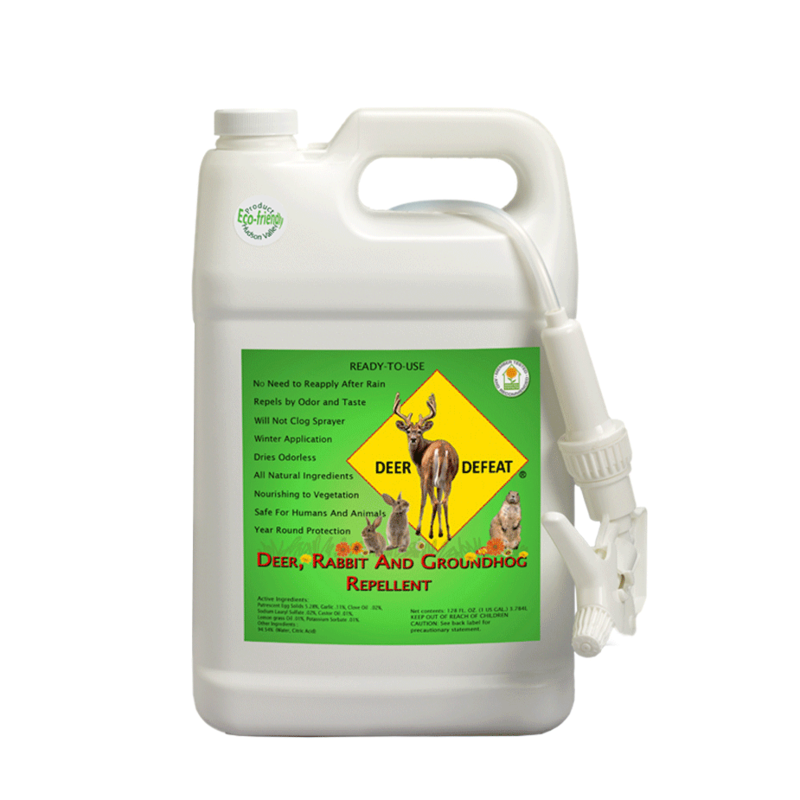 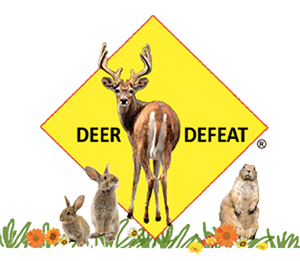 Our 1 gallon Ready To Use all natural deer, rabbit and groundhog repellent is a great choice for those with larger or multiple flower beds, a large garden, or a larger property with various protection needs. 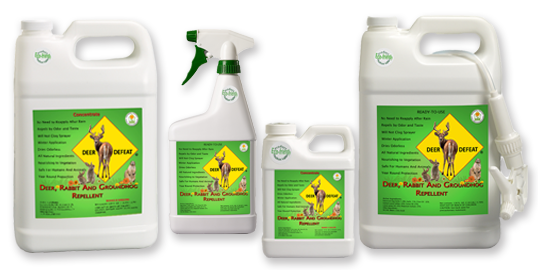 Covers 2,000 square feet. 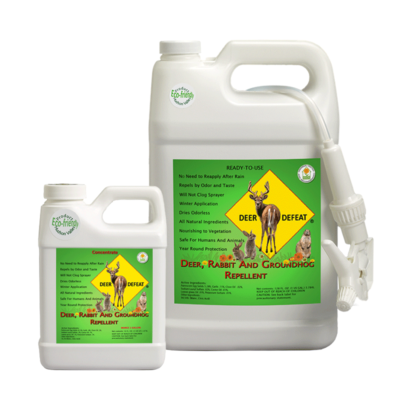 One gallon spray bottle with tubing and adjustable nozzle trigger sprayer.